This mod allows you to define multiple icon sets that members collect while opening emails during a week or month, depending on your customizing. 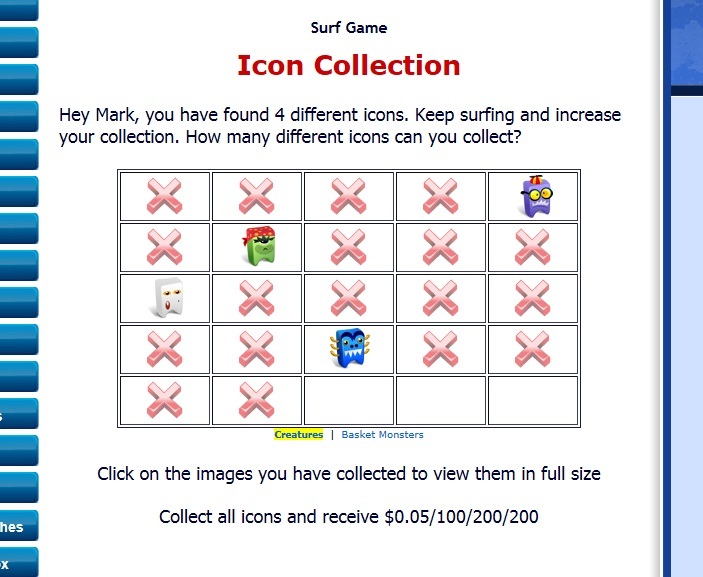 A prize will be rewarded when the member collects all icons of an icon set (credits, banners, text or cash). This approach encourages members to open emails more often trying to complete an icon set to get the reward.